The holiday season may be filled with happy occasions to clink champagne glasses with family, friends, and colleagues, but the joy can quickly dissipate the morning after, when the headaches and nausea kick in. Between cocktails, holiday parties, and the dreaded New Year's Eve, the hangovers tend to be more frequent in December (and sure, technically January). Instead of fighting them by acting like a scrooge and going to bed without having socialized, we went on a mission to find the most effective hangover cures. To help us on our quest, we tapped the most successful wellness entrepreneurs out there. From models to trainers, nutritionists, and aromatherapy experts, these early risers may be standing on the good side of temptation—but that doesn't mean they've never experienced the excruciating reality of a well-deserved hangover. One thing they do know how to do is how to bounce back and make the most out of their day despite feeling under the weather. Because there is no pause button when living life in the fast lane, here's how to cure a hangover, quick. 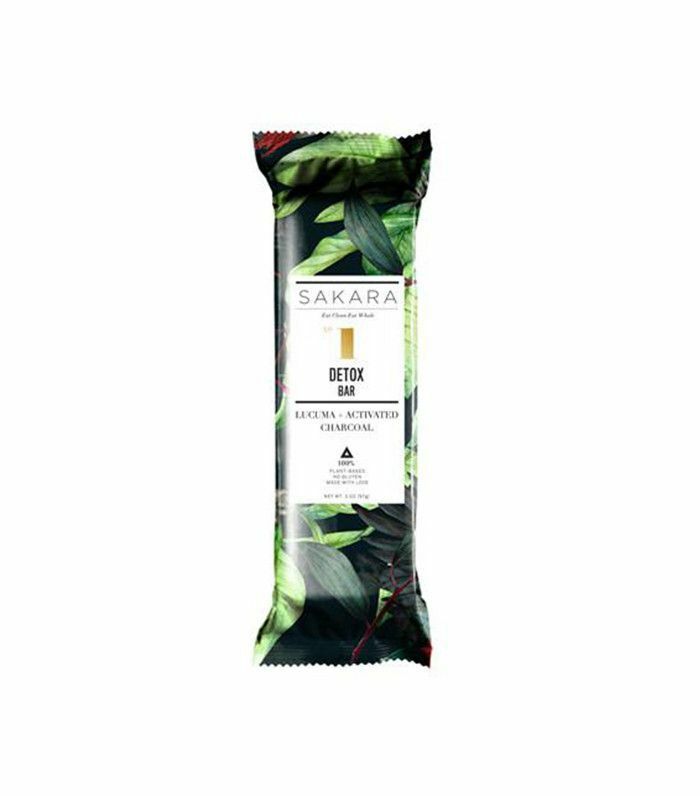 "Prevent the hangover in the first place by skipping the headache-inducing sugary mixers and champagne," says Danielle DuBoise of Sakara. "This is where most people set themselves up for a painful next day. Instead, choose a drink you can sip slowly so you don't overdo it, that contains a clear alcohol and is mixed with hydrating liquids. 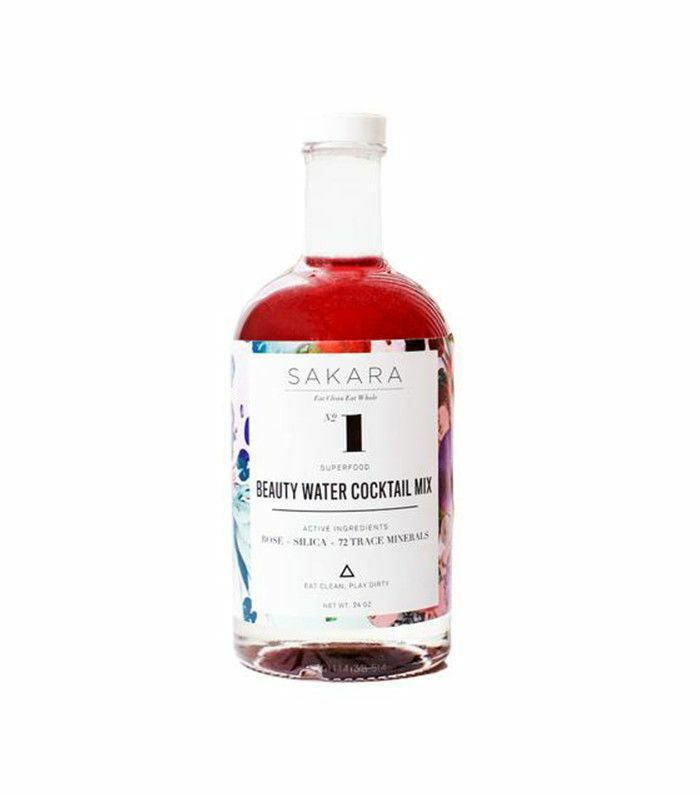 At home, the Sakara founders mix together vodka with their Beauty Water Cocktail—which includes anti-inflammatory rose; detoxifying, deeply hydrating silica; and a kiss of beet sugar for a touch of sweetness. "We can solemnly swear never to have experienced a painful hangover the next day," they say. Out, our go-to order is top-shelf tequila on the rocks with lots of fresh lime or orange." It sounds like a no-brainer, but it's important to hydrate well after a night out. 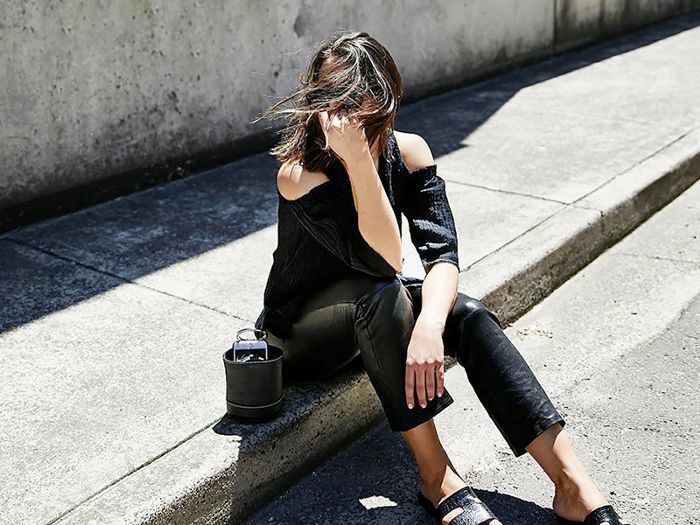 "If ever I have a heavy night of drinking, I always make sure to drink at least 20 ounces of water before I go to sleep," says Sarah Levey, founder of Y7 Studio. "You would be surprised at how many times you fall asleep when you should just have had a sip or two. This not only gets water into your body to hydrate you; it also helps with that cotton mouth in the morning." Sara Panton, co-founder of Vitruvi aromatherapy, swears by evening prevention after a night of drinking: "If I've been drinking a little too much and I am coherent enough to remember, I take a vitamin B-complex supplement before bed and turn on my bedside diffuser filled with essential oils. 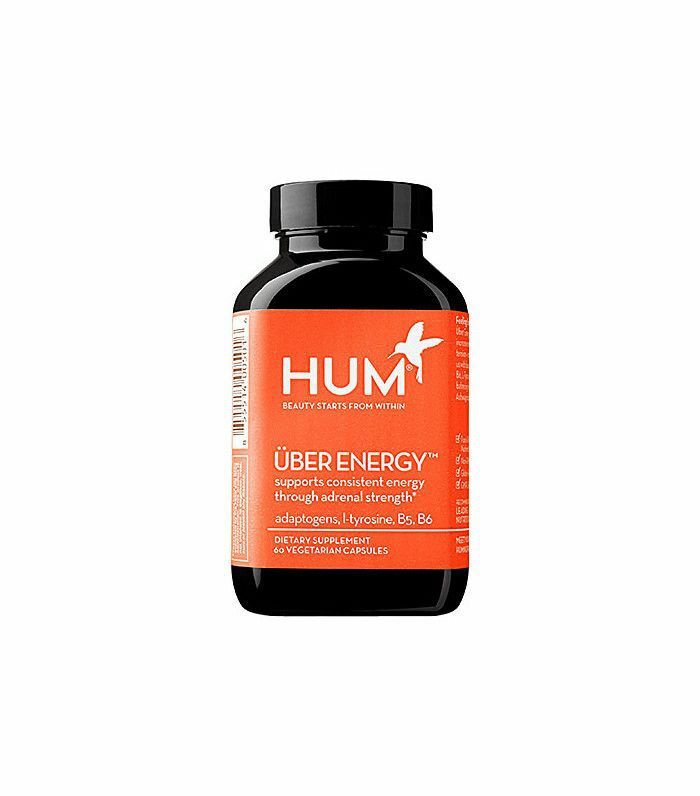 The vitamin B always makes me feel a little more alert in the morning while the lavender, tea-tree, and Frankincense essential oils diffusing beside my bed help with nausea and get me to sleep faster." DuBoise seconds the theory: "Because drinking alcohol depletes B vitamins from your body, take a B-complex supplement or load up on healthy plant-based foods like bananas, leafy greens, almonds, and avocado as soon as you can." As much as we'd like to believe that treating a hangover begins when you open your eyes in the morning, it's actually better to treat it before it even begins, similar to Panton's approach. 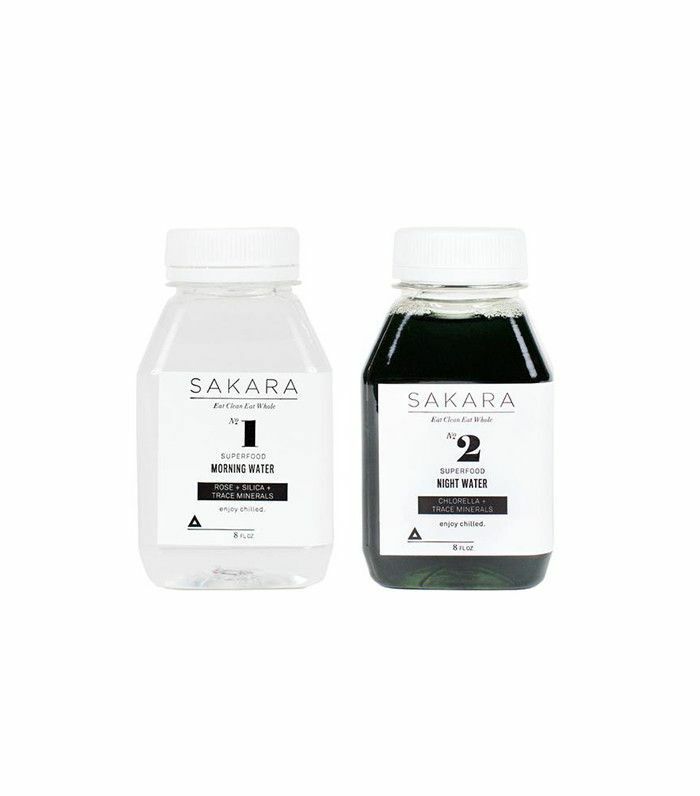 "I drink a Sakara Night Water before bed," recommends DuBoise. "It has chlorophyll to oxygenate your body, cleanse the liver, and speed up the detoxification process. It works like a charm. 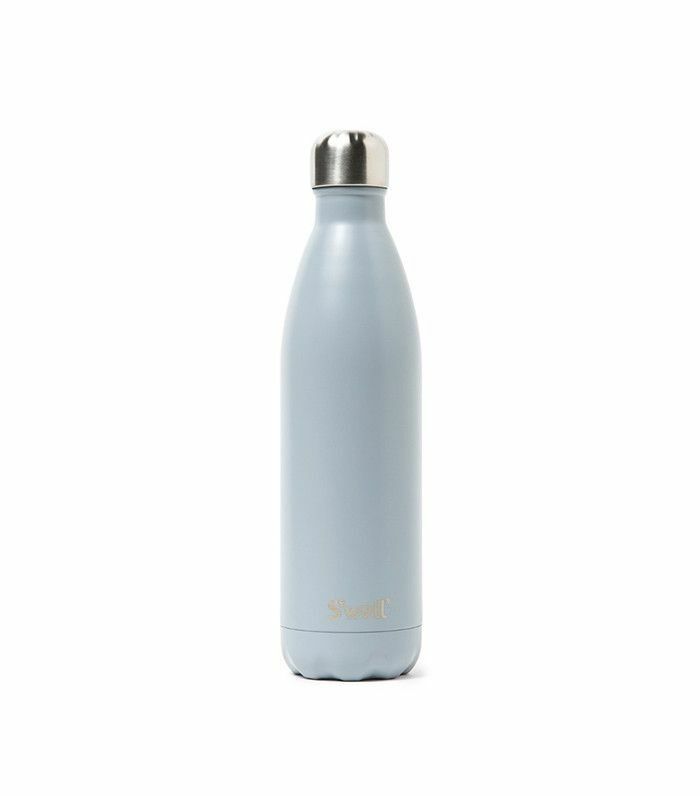 I keep the hydration going the next day by eating plenty of water-rich fresh produce and drinking mineral-rich water that goes directly to those thirsty cells." While hitting the gym may feel like the last thing you want to be doing after a long night out, science suggests it's also the best thing you could do, and successful people agree. Vanessa Packer, founder of ModelFIT, is the first one to sing the praises of a hungover workout: "I push myself to a workout. More often than not, I'll go for the extra challenge (like a double) and sweat any previous night's activities right out. While sometimes it feels like an impossible task, I always feel better after the fact so it's worth it." Levey agrees: "I am the worst at getting up when I am not hungover, so this is a challenge for me on a whole new level. But once I am up and make it through my workout, I always feel better. It's also just a great way to start the day." For Packer, her hangover cure also starts with a very special juice: "The hangover cure I swear by is my mom's juice recipe made of spinach, celery, cucumber, ginger, and lemon," she says. "I swear it's the only thing that works and has saved me time and time again." Annie Lawless of Blawnde has her own set of power foods to cure her hangovers: "There are certain foods and drinks that support your liver, like broccoli, cauliflower, kale, cabbage, and Brussels sprouts. These vegetables promote liver detoxification," she says. 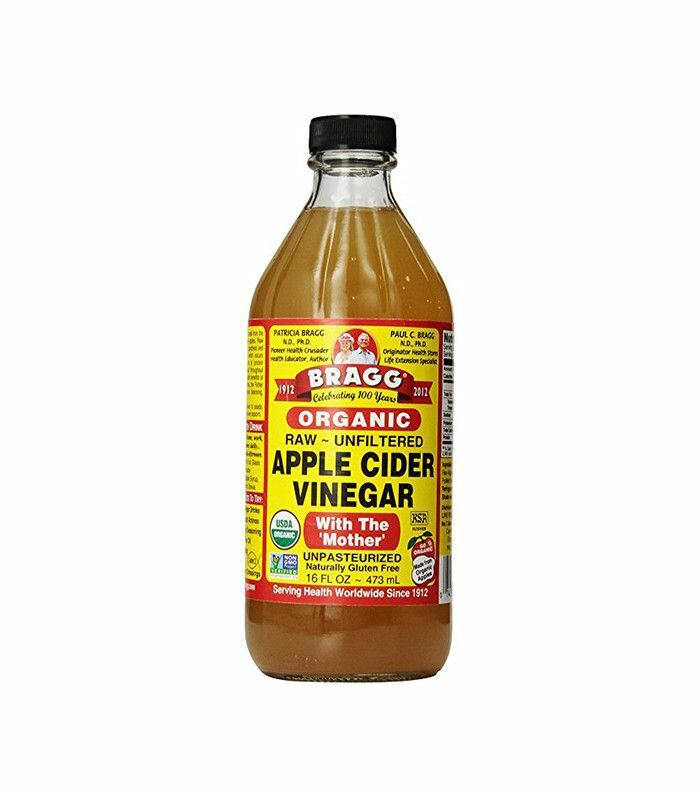 "I also love to do a shot of lemon water with apple cider vinegar—it's a wonderful liver flusher. By helping your liver detoxify, you speed up the recovery process and get back to feeling normal quicker." 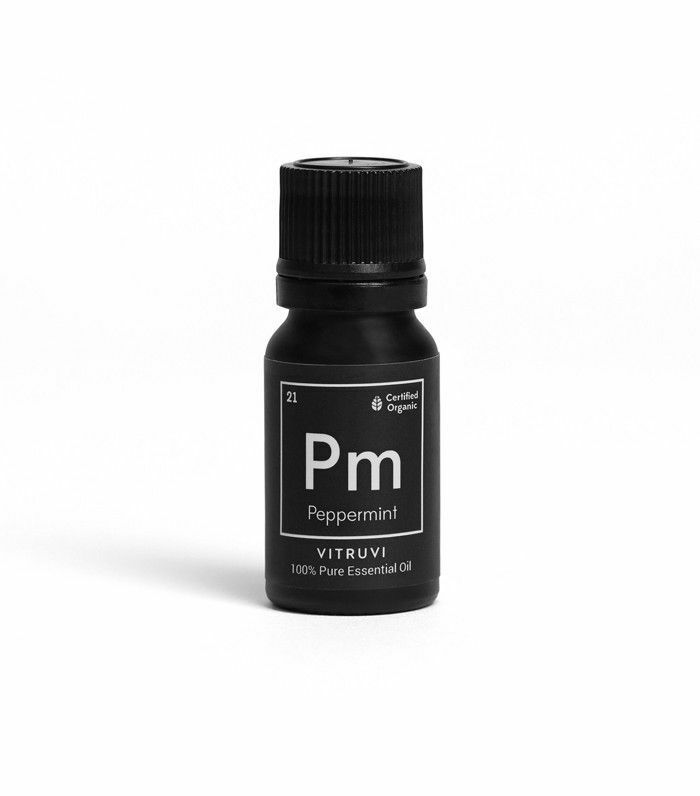 Post-workout, Panton also swears by a steamy morning shower with peppermint and lemon essential oils. "Simply add 10 drops of peppermint essential oil and five drops of lemon essential oil to your hands in the shower and rub them together briskly," she says. 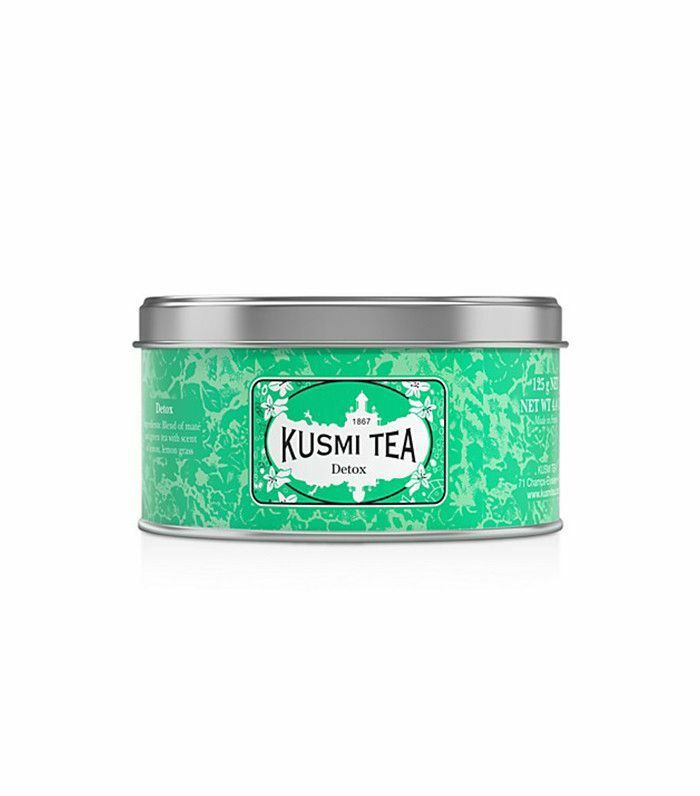 "The peppermint helps with nausea, and lemon helps to wake your body up." For Karena Dawn and Katrina Scott of Tone It Up, a post-hangover morning starts with drinking Ginger Kombucha. "If you drank a bit too much the night before, you're likely feeling nauseous and queasy the next morning," says Dawn. "Don't go for the sugary sports drinks, and grab a Kombucha instead—we recommend the ginger infused. 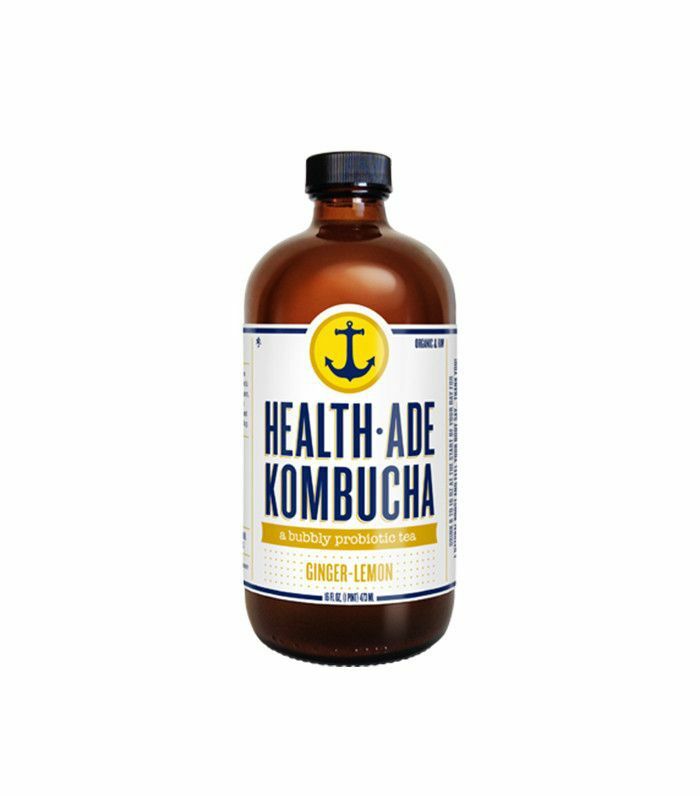 Kombucha is an alkaline forming food, which reduces the level of acid in your stomach that comes from drinking. The slight carbonation combined with your now balanced alkaline levels will help reduce an upset stomach. Not to mention ginger helps soothes nausea, so you'll be covered twice over." 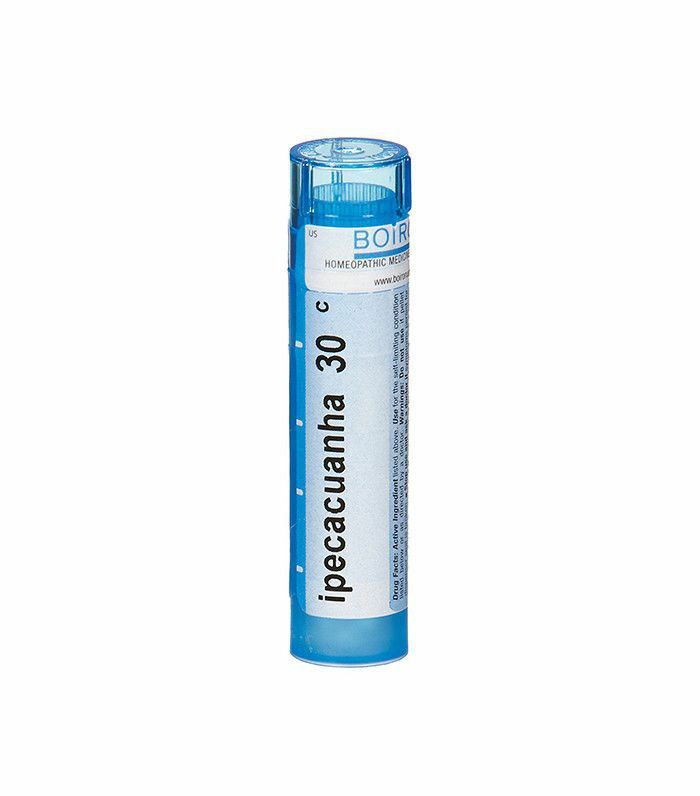 For nausea, Levey turns to homeopathic pellets: "If you're feeling nauseous, have a bottle of Ipecacuanha homeopathic pellets," she recommends. "You just keep them under your tongue until they dissolve. 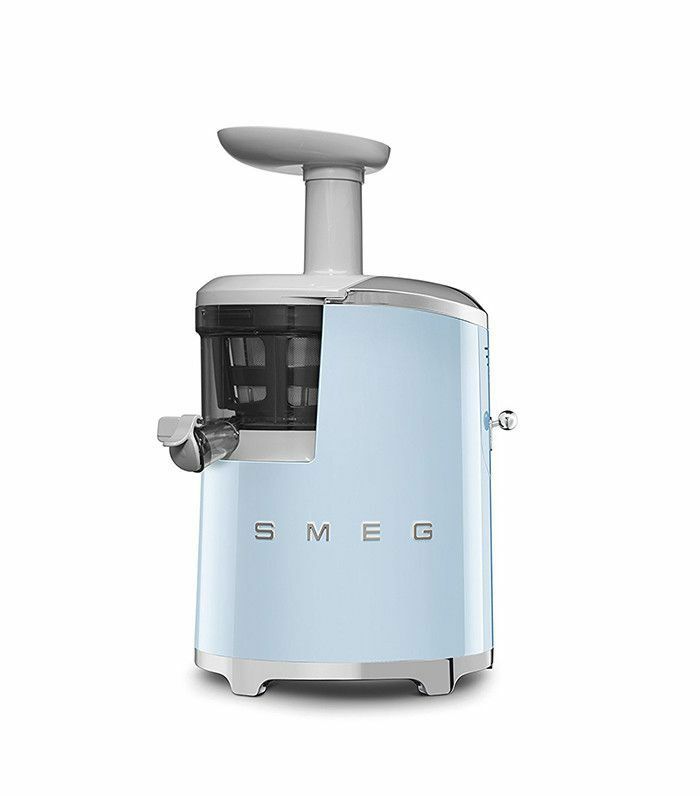 It has always worked for me and ensures I'm ready for brunch without fail." Packer turns to a killer combo to detox after a big night: "Infrared saunas and healthy detoxifying tea (ginger is great). Both provide a complementary source to cleanse the system post drinking. 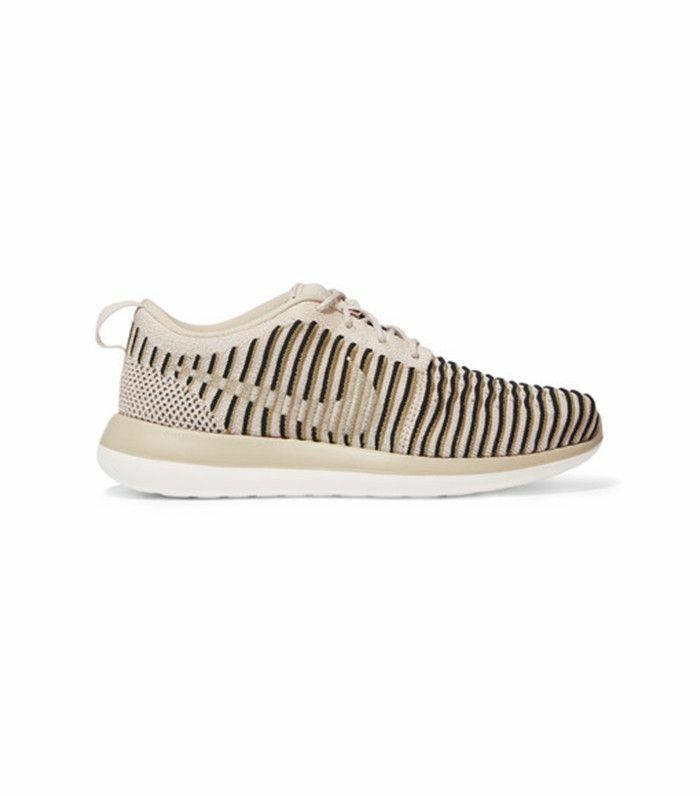 It's super clarifying," says the ModelFIT founder. "I tend to always get spurts of nausea and usually a big headache the day of a hangover," says Panton. 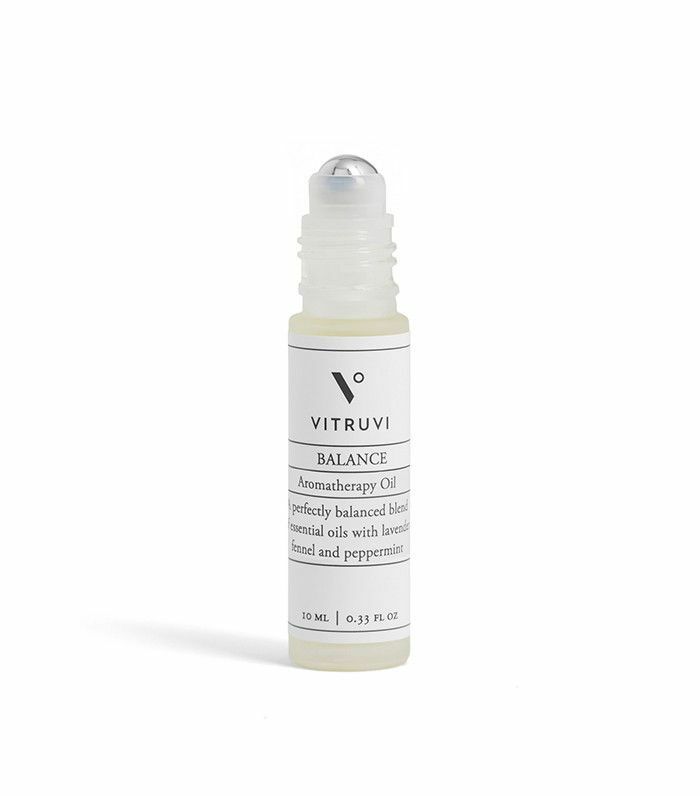 "I use Vitruvi's Balance roll on throughout the day on my wrists and massage it into my temples when I get bouts of nausea. The fennel essential oil and peppermint essential oil helps with nausea, and the lavender helps with headaches." For particularly rowdy nights, certain supplements can go a long way, and charcoal is one of the most effective in the game. "Charcoal is made of small chambers that bind to unwanted materials (talking to you, vodka soda) and carries them out of the body for better digestion, elimination, and rejuvenation," explains DuBoise. "You can get charcoal in pill form, or we mix them up in our Detox Bars for a sweet soul-soothing treat." When all else fails, Panton relies on her trusty baseball cap to get her through the day: "I always wear a baseball cap—it always makes me feel better. 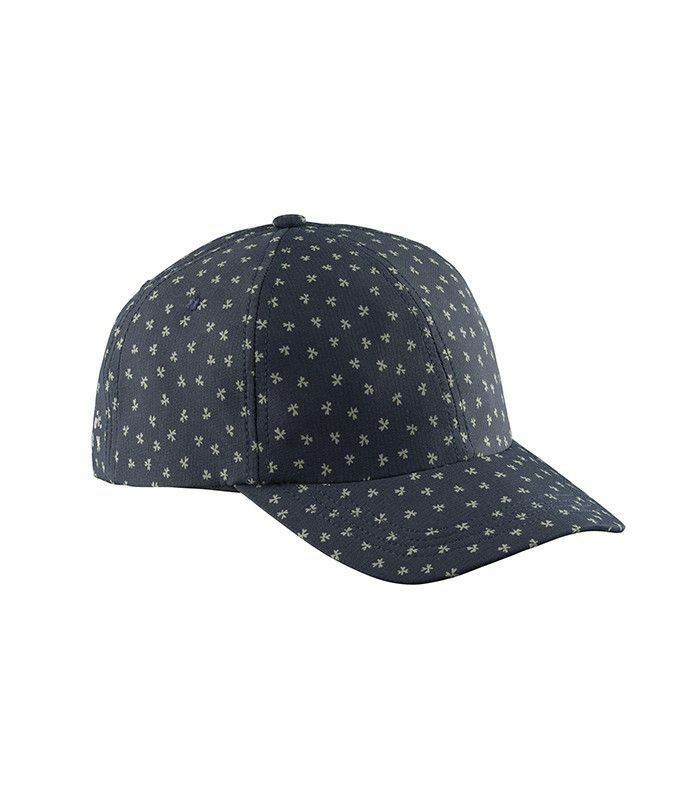 My go-to is the Outdoor Voices "Doing Things" hat, which feels oh so fitting with a hangover." What are your best tricks to cure a hangover, fast?